The work was nearly destroyed in a fire in 1978, but despite the building being gutted, a metal filing cabinet protected the files. A spokesman said the final tome would contain over 230,000 categories with 800,000 meanings. 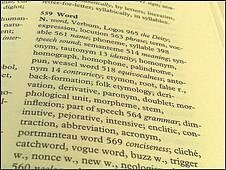 The thesaurus was nearly completed in 1980, but the team decided to include words from updated versions of the Oxford English Dictionary. This added almost 30 years more work to the project. One wonders what other kinds of things could we do if we were willing to devote half a century to it? 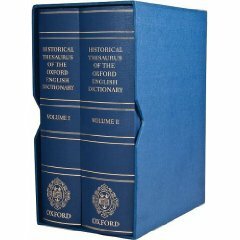 You can preorder the “Historical Thesaurus of the Oxford English Dictionary: With Additional Material from A Thesaurus of Old English” at Amazon for $316.